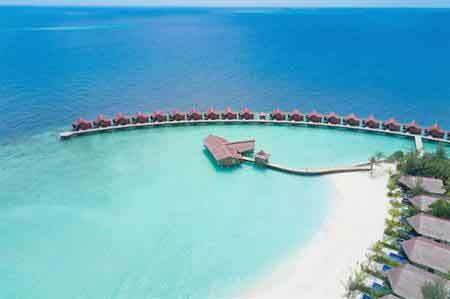 Grand Park Kodhipparu Maldives, has become the latest all-villa luxury resort to open in the Indian Ocean. 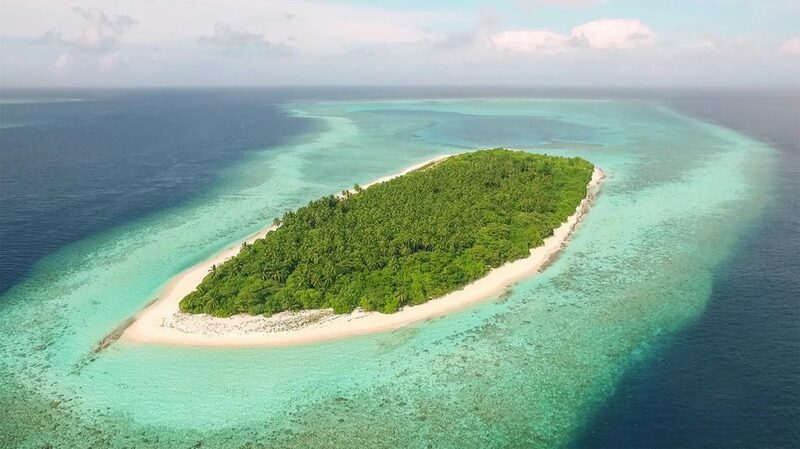 A one-island-one-resort concept with luxury villas, world-class experiences, incredible dining choices and wide-ranging facilities, the new destination resort is truly a paradise. Located in the North Male Atoll, Grand Park Kodhipparu can be accessed by a 20-minute speedboat ride, ensuring that no time is wasted when it comes to enjoying paradise. Each of the 120 villas and communal areas at Grand Park Kodhipparu has been carefully designed by renowned hospitality experts Hirsch Bedner Associates and draw inspiration from the natural beauty of the Maldives its marine life and unique local craft and culture. 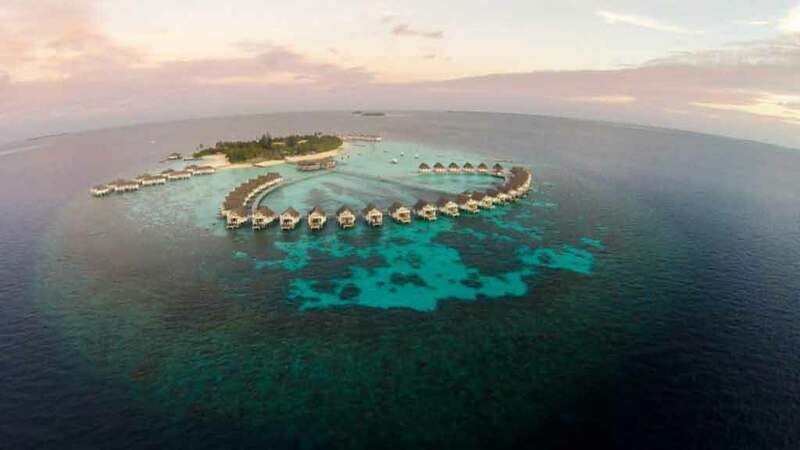 “We are very excited to extend our service philosophy of ‘Loving Hospitality’ to guests looking for an unforgettable Maldivian experience,” said Raffaele Solferino, general manager, Grand Park Kodhipparu. 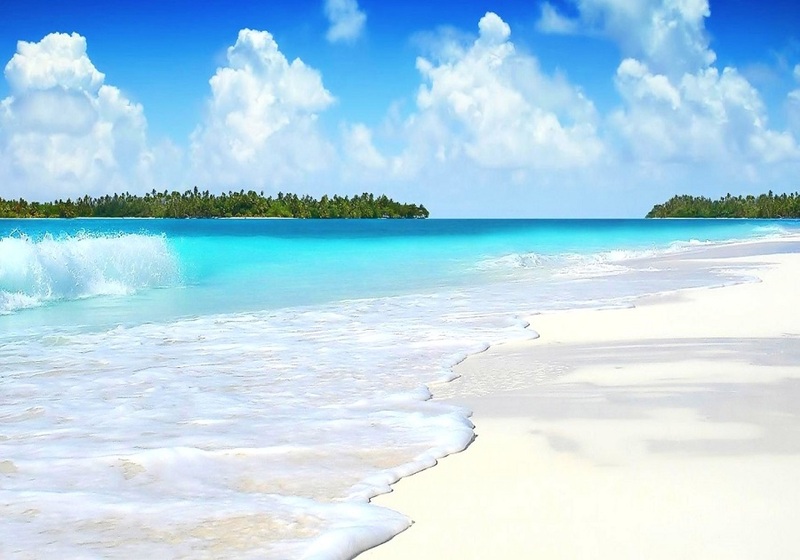 Grand Park Kodhipparu Maldives is managed by the award-winning Park Hotel Group and a joint venture between Chip Eng Seng Corporation and Park Hotel Group.